Dubai: Seems like a good time for corporate tenants to rent — or renew their leases — in Dubai’s skyscrapers. With rents unchanged on prime floors during the six months to the second quarter of 2016, Dubai’s office high-rises slipped to the 20th spot in the global rankings of cities with the costliest rentals, according to the consultancy Knight Frank. In Dubai, these rents were averaging $43.50 (Dh158.75) a square foot, while top-ranked Hong Kong was delivering $278.50 psf (Dh1,016.5) to landlords and second-placed Manhattan’s tower blocks were commanding $158 psf (Dh576). 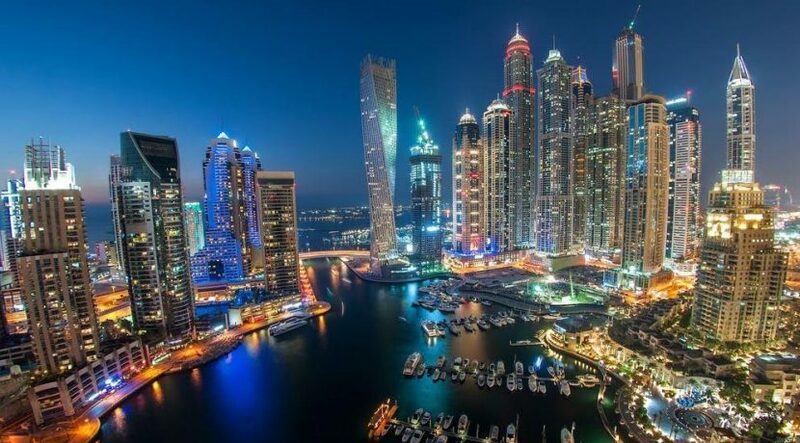 In fact, Dubai’s commercial skyscrapers were upstaged by the rental gains recorded by those in the Asia-Pacific region, which were seeing increases faster than those in Europe and North America. The mainstays — the office towers of Tokyo ($149.50 psf) and London ($114 psf) maintained their prominence. Those in Shanghai recorded the “strongest rental growth in the first half” of 7.6 per cent, according to Knight Frank. It was followed by Sydney, where office lease rates were up 6.6 per cent in the six-month period to the second quarter of 2016, Hong Kong (with a 5.9 per cent) and Taipei (5.7 per cent). In fact, Toronto, where these rents touched $49 per square foot, was the only city outside of Asia-Pacific to feature in the top five of the Index by rental growth. “Rents in Hong Kong’s skyscrapers remain the highest in the world, and with demand likely to outstrip supply for the foreseeable future we expect the city to retain its top position in the Index,” said Dana Salbak, Associate Partner, Knight Frank Dubai Research. The bi-annual report examines the rental performance of commercial buildings over 30 storeys. Among the top cities, only those in Singapore recorded a significant decline … the 7 per cent drop being attributed to “oversupply and diminishing occupier confidence as a result of the slowdown in the Chinese economy”. With or without Brexit, property as an asset class rules. “With 10-year global government bond yields falling to historic lows, and yields on office property rising since the [June 23] referendum, the `yield spread’ or property risk premium rate has widened to render property more appealing to investors,” states a Knight Frank report.